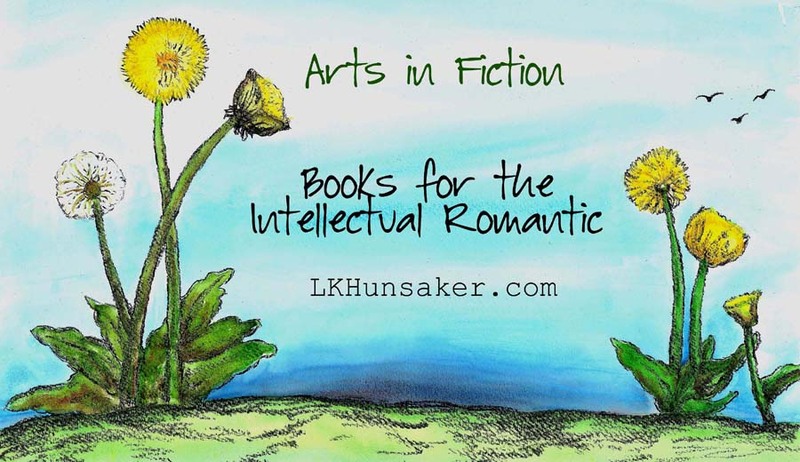 Ella M. Kaye is the pen name for my contemporary romance series with mental health themes revolving around the arts. Thank you for visiting. You'll find the most current happenings right here on the front page. The links to the side provide more info. I'm all over the net, so click on the links below for whichever social sites you use. If you're interested in my quarterly(+/-) newsletter, sign up is at the bottom of the page, and your email will not be shared. This year so far, I've been focused on updates. Along with doing the admin work/legalities to get my husband and son's new partnership business off the ground, I'm changing out the cover art for my Ella M. Kaye books, working on new edits for the early Rehearsal books, and creating artwork for the second Write the Light In Journal, this time a children's edition. Of course, the West PA Book Festival plans are also in the works. EMK: While updating covers to remove my artwork and use scenic photos instead, I decided to give them another run-through edit, which turned into some rewriting/adding/re-editing, as well. The first three Dancers & Lighthouses books will be re-released in eFormat and in an official print edition sometime this summer. I also have two new books in progress, the first Singers & Songwriters book set in western PA and the fourth Dancers & Lighthouses book set on Tybee Island, GA. I love being able to incorporate my psychology degree with my writing in these shorter novels that deal with different mental issues in different settings along with each growing relationship. 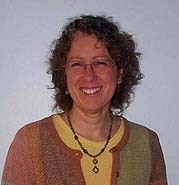 Find info over at EllaMKaye.com. The first two books are in re-edits, to include creating covers to match books 3 & 4 and 5 & 6 which will follow. Book 5 is well in progress. Thoughts & Sketches: The newest edition is nearly ready and this one is a My Story (So Far) edition for kids. It will be in hardcover and is meant to not only record facts about their lives, but also their thoughts and feelings, goals and dreams. My hope is that it will be a fun exploration that will turn into a nice keepsake. Writing is incredible therapy. My interest in helping to guide people out of darkness led, back in my college days, to a psychology degree. I use what I learned in school, as well as from my own observations, in my books instead of in field work. One topic that especially hit me was Narrative Therapy. Not in practice much in the US as of now, narrative therapy states that the person is not the problem; the problem is the problem, and the stories we are told about ourselves interfere with our own personal narrative. We can rewrite our own narrative once we realize we're living with other people's narratives of our lives. The best way to explore the difference between others' narratives and our own is to write it out. At Elucidate Publishing, I'm getting resources together to spread the idea of Writing the Light In through storytelling, journaling, memoirs, etc. Go to the site for personal essays about how authors and others have used writing as self-therapy. Write The Light In is also on Pinterest and Twitter. Along with this, I've been watching the rise in popularity of adult coloring books. I like the idea, but for me, it's not enough to only fill in what someone else created. The biggest therapeutic advantage is in the creativity. So, I came up with my own version: writing/coloring/sketching journals with some full page images that are less detail-intense than many adult coloring books and most open enough to add to them with more images or with words, or simply enjoy the wider open coloring spaces. Along with this, there are plenty of lined pages for writing out thoughts and blank pages for unbound writing or for sketching. Gates & Gardens is the first of this journal series. My Story (So Far) will be the second. Go to the Write The Light In Thoughts & Sketches page for more info. If you're a professional in the field and would like to write a brief article pertaining to writing as therapy/narrative therapy, or if you're an author who would like to guest blog on the theme, please email. Plans for the 4th Annual West PA Book Festival are in progress, set for July 21st, 2018! 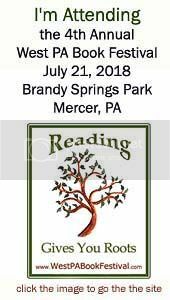 It will be held at Brandy Springs Park in Mercer, Pennsylvania. Mercer, Pennsylvania, the seat of Mercer County, is a beautiful hilly small town with Victorian buildings and very few stop lights. It's currently in the middle of a revival led by small business owners and area artists. Attending authors come from the West PA area, plus a few from nearby Ohio and New York. We also have with readings and activities for kids, plus local library representatives and other literary groups.